Final Fantasy XIV Online and Domino’s are teaming up to offer Australian pizza lovers the chance to get their hands on a free copy of Final Fantasy XIV Online – Complete Edition when ordering their favourite pizzas for a limited time. Sadly, this promotion is only going on at Dominos in Australia, but we were too excited about Final Fantasy Pizza to care too much about the details. Okay, we do care. We’re really kind of sad we can’t order these from our local Dominos, but sometimes you just can’t win. 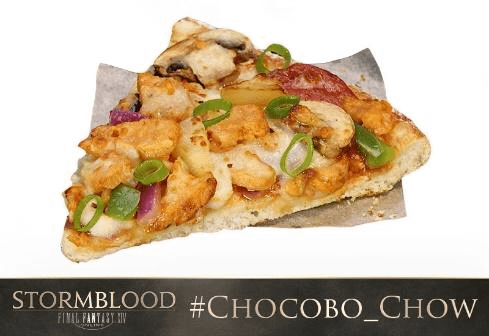 To celebrate the promotion, Domino’s is unveiling a new Pizza Mogul creation inspired by Final Fantasy’s legendary Chocobos. 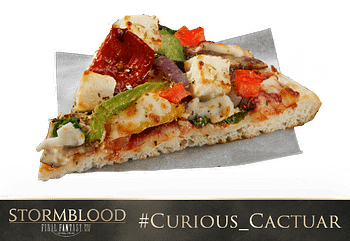 From today forward, anyone ordering a Final Fantasy XIV Pizza and Gaming bundle containing three traditional pizzas, one garlic bread and a 1.25 litre drink for $49.95 will receive a Final Fantasy XIV Online – Complete Edition download code for PS4 or PC, while stocks last. 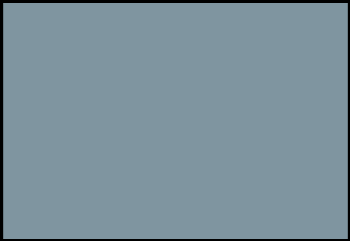 The complete edition includes the critically acclaimed Final Fantasy XIV: A Realm Reborn, alongside its expansions Heavensward and the universally praised Stormblood. 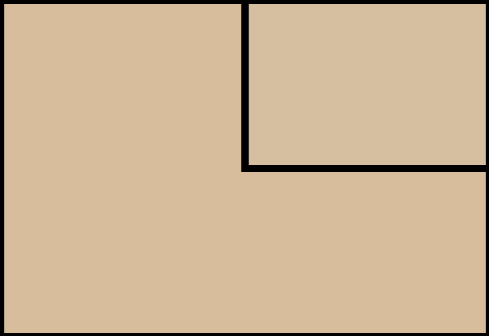 So now is the perfect time to throw a pizza party and get yourself a free game. Alongside the new pizza creation, four of the most popular pizzas on Domino’s menu will be recreated as Pizza Mogul pizzas. 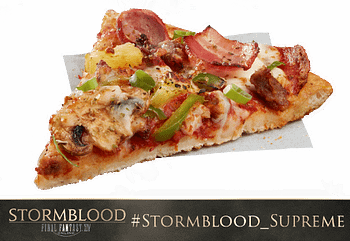 So, if you’re hanging around Australia any time soon, please do pick up some Final Fantasy XIV pizza for us. We really want to know if that Chocobo pizza is any good. 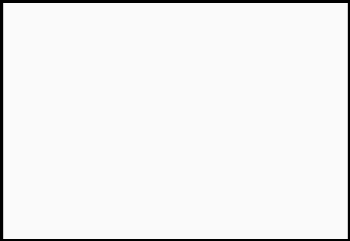 You can check out the four re-named pizzas in the gallery below.